New year, new you with TK Maxx! 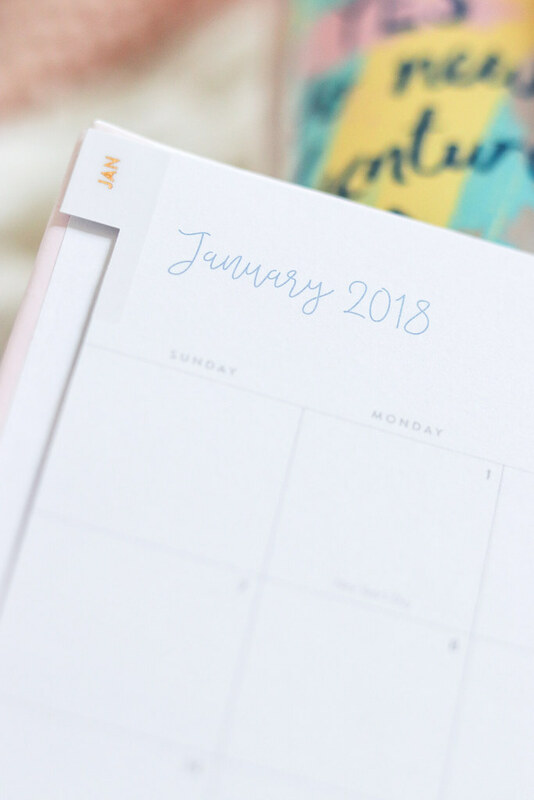 January is the perfect time to start making small life changes for the better. A new year is an ideal time for self-reflection whether you want to create a new year’s resolution or simply just make more time for yourself. TK Maxx is the shopping destination this new year. A small resolution of mine is to try and drink more water in the New Year. 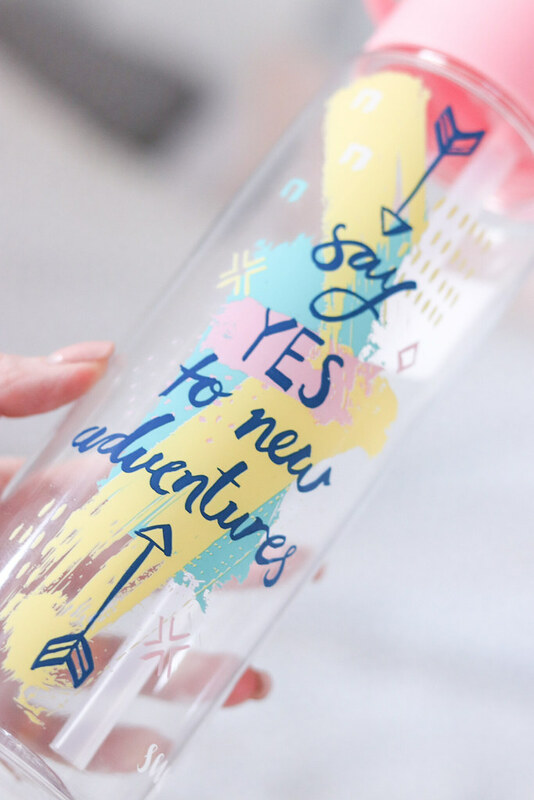 This fabulous water bottle was just £8.00 and I love the motivational quote and pastel colours. 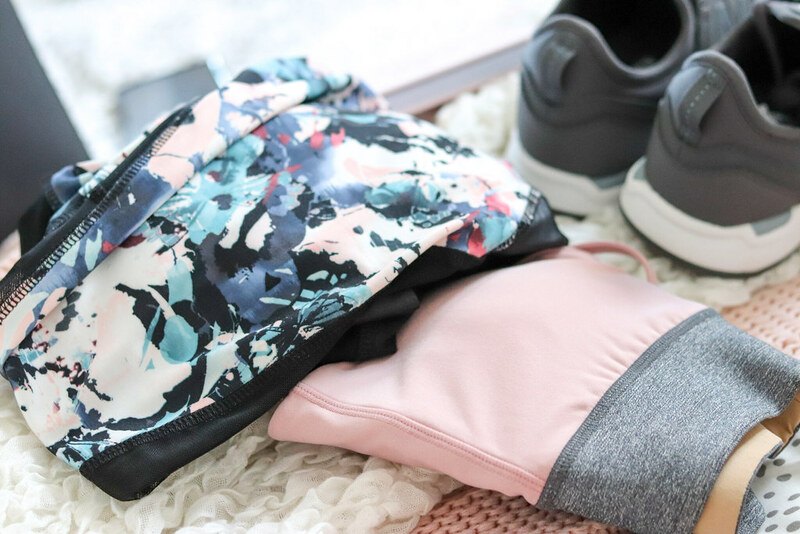 TK Maxx has a massive range of other workout accessories in store and online to help you stick to your goals this January, from pretty water bottles to Yoga mats, mini dumbbells and resistance bands, the list is endless. There’s also an impressive footwear section for my fellow shoe lovers out there, separated into sizes, so everything is super easy to find. I found these big brand trainers, RRP £70.00 for just £35.00 in TK Maxx. 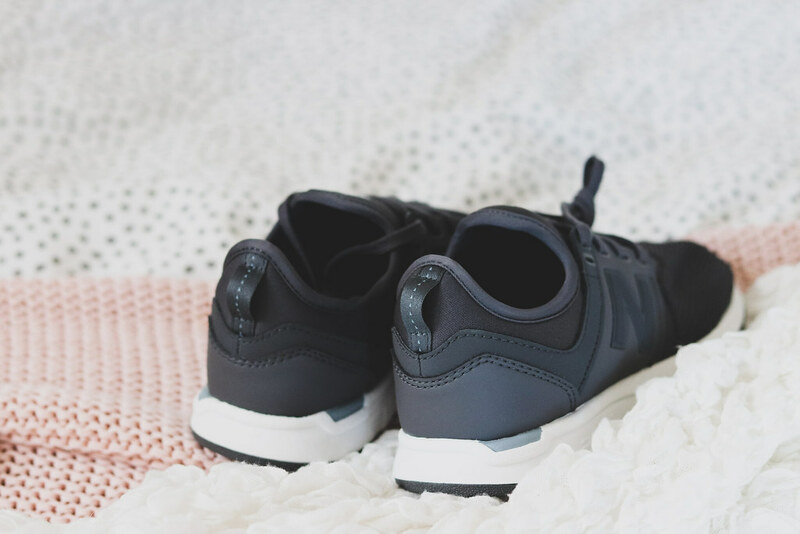 You’ll find everything from branded trainers, to designer heels at such low prices, why not treat yourself to two pairs! It’s no secret that I love TK Maxx’s homeware range, with its quirky one-off items. If relaxing is more your bag this new year, there are lots of products to help you do just that, from scented candles to bath salts and skincare. 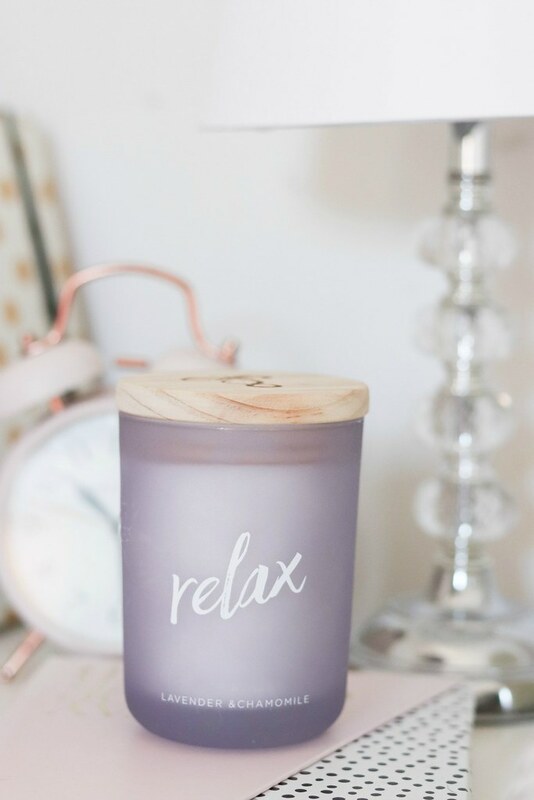 This Lavender and chamomile candle fills the room with an incredible scent, cosying up on a dreary January evening and taking 20 minutes out of your day for some me time is sure to help you relax. What will you be buying from TK Maxx this New Year? 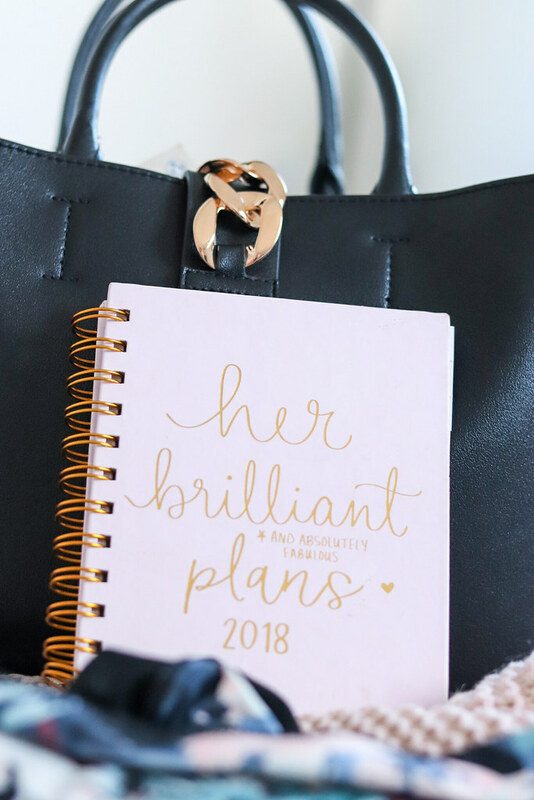 From cute new work out gear to swoon-worthy stationery and diaries, home work out equipment to suit everyone and as always incredible homewares, there’s something for everyone but once it’s gone, it’s gone! As TK Maxx don’t do sales, their big labels and designer brands are always up to 60% off RRP head in store today and get yourself a bargain (or ten). Previous Post My thoughts on the iPhone X! Next Post Life Splicing with Virgin Trains! Such perfect little buys! ❤️❤️ We don’t have TK Maxx where I live, though, too bad for me! I love TK MAXX too! 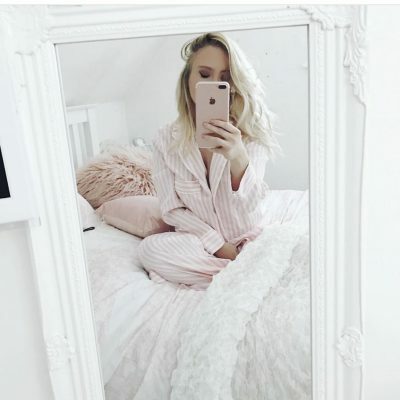 Amazing and unique finds 🙂 great to see that you’ve started to buy gym wear! 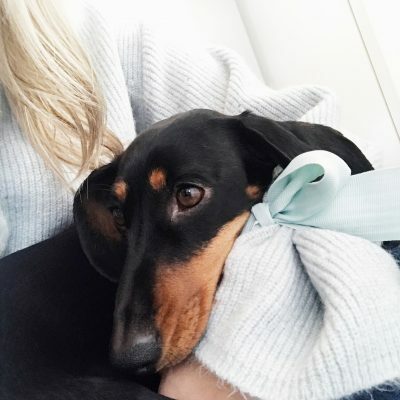 Just noticed you have a daschund.. I love them so much!